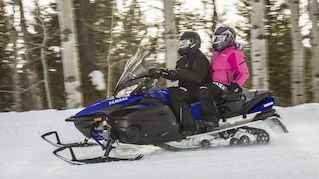 With its revolutionary EPS, adjustable reclining seat and a host of other great features, this machine brings unprecedented 2-up comfort to off-trail riding, transforming your long adventures. 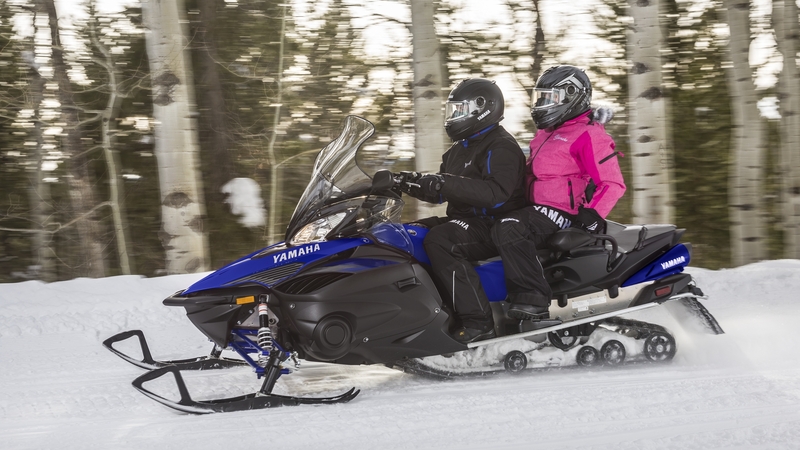 You'll love the smooth power of our 3-cylinder Genesis® engine with its revolutionary chip-controlled throttle (YCC-T) and D-MODE engine-setting system - and enjoy the silky smoothness of the latest ProComfort suspension system. 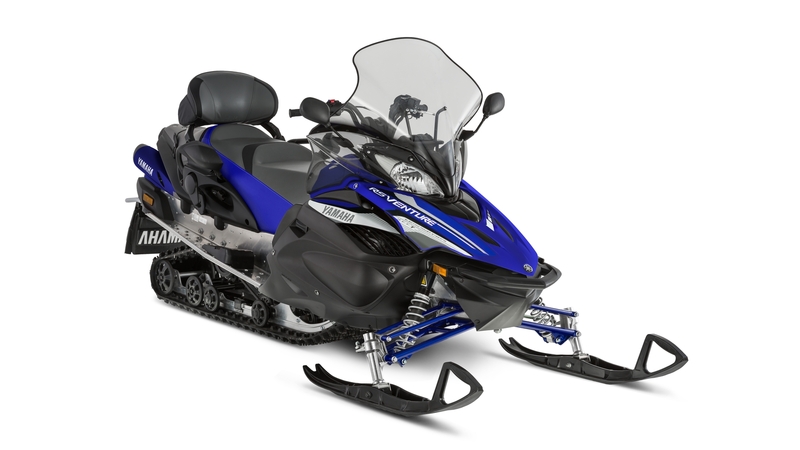 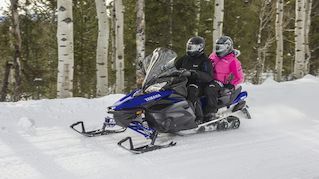 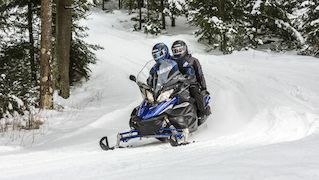 To add to this potent mix, Yamaha's industry-first electric power steering (EPS) offers you consistently predictable handling and dampens kick-back on rough trails. With so many great features to explore, isn't it time you set out on some long adventures?